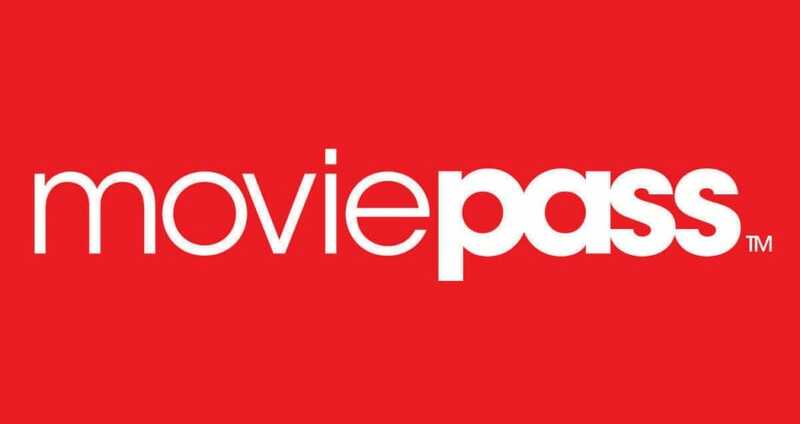 MoviePass provides a subscription-based movie ticketing service for those in America, but sometimes a total outage such as purchasing a single movie ticket a day for a flat monthly subscription fee can cause problems. Many MoviePass users experience the whole service going down from time to time and if this is the case we want to hear from you. Other problems include not being able to login, card-base check-ins being problematic, we would also love for you to report your status if your MoviePass mobile apps are not working, any problems at all share your status below. If MoviePass is down today, then reports will be found below. Has the check-in problem been sorted yet, i just think the service is really bad and being on the third day of blank screening pages is just bad business. Mission Impossible on MoviePass is all grey out even though the app shows movies and times.